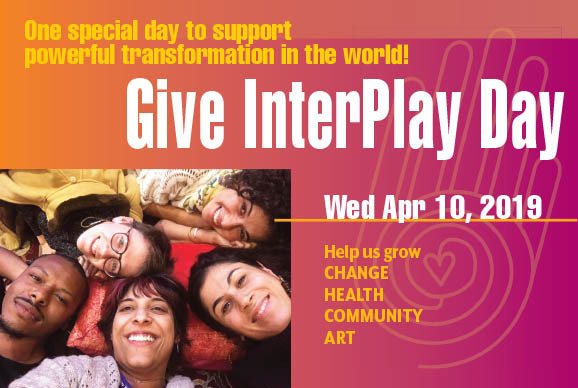 Thanks to all who contributed to Give InterPlay Day 2019! InterPlay is a global social movement dedicated to ease, connection, human sustainability and play. Unlock the wisdom of your body! Help us grow: Change, Health, Community, Art! 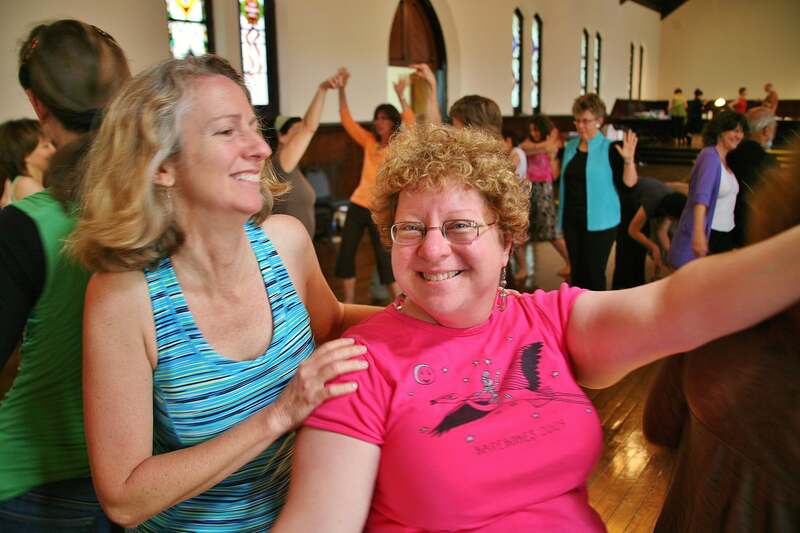 InterPlay’s approach reconnects people to the wisdom of the body, fostering community, ease and grace among people from all walks of life. Many discover that magic happens when we tell our stories, sing our songs, dance our dances in love and service. 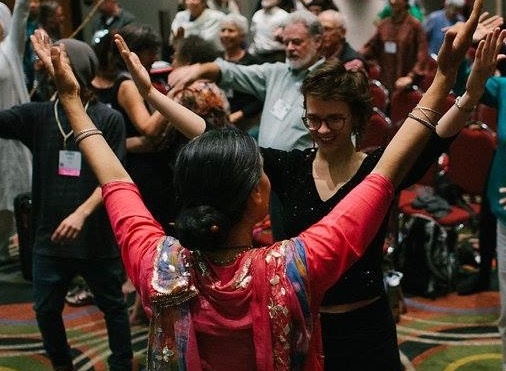 The national office facilitates the growth of InterPlay “all over the place,” with new initiatives, wide-ranging programming, a strong organizational core, and an active Board of Directors. Your support keeps things humming! InterPlayers will be visiting The Legacy Museum and the National Memorial for Peace in commemoration of 400 years since Africans were forcefully brought to the Americas. Leaders of Color & Millennials are creating a future that is rooted in racial equity and in embodied connection; support them in making InterPlay accessible to all with scholarships. 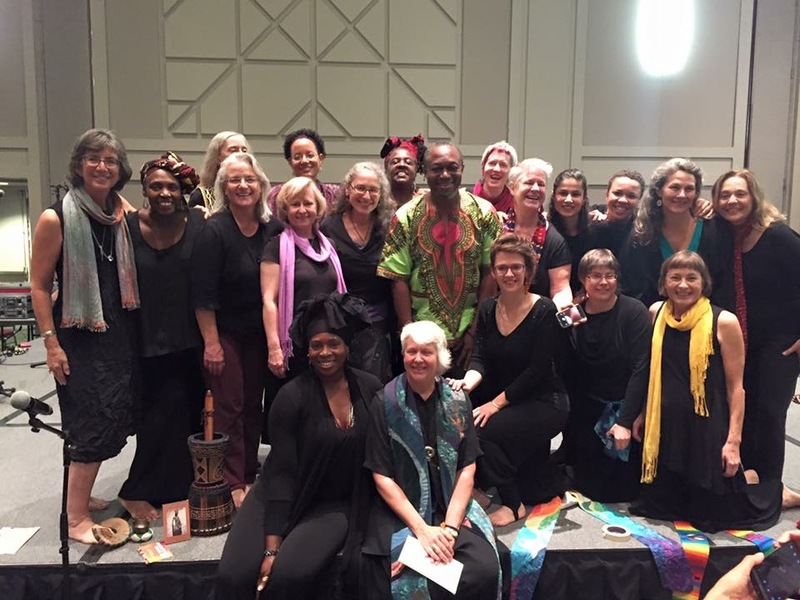 Support InterPlay Atlanta in growing Sustaining International Sisters (SIS), Trinity House, and scholarships. InterPlay Chicago is creating public performances and needs scholarships for the Life Practice programs. InterPlay Goshen is taking part in Give InterPlay day for the first time to raise funds for more free events as well as bring new people in with scholarships. 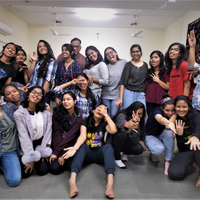 Support InterPlay India to bring back the wisdom from the margins to its educational institutions, creating retreats to deepen the collective wisdom and commit to actionable change. 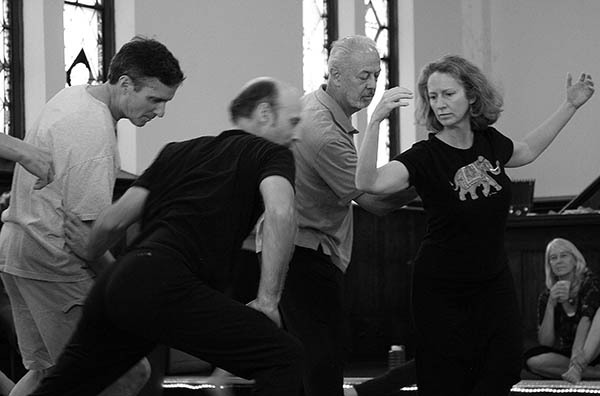 Help InterPlay Kansas City bring Changing the Race Dance to their community. 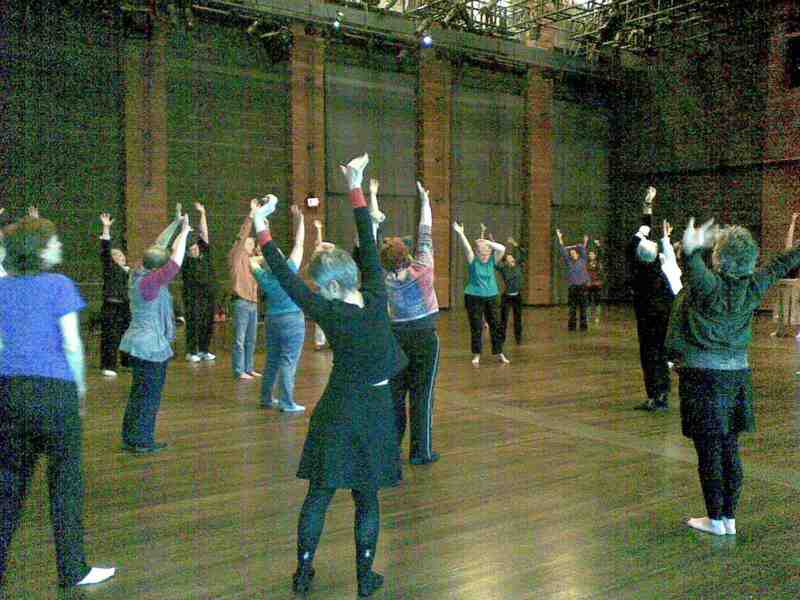 InterPlay New England needs your support to create programs with elders, art responses as well as scholarships. A small but mighty group of Millennials are launching a new region! The NC triangle is committed to raising funds for scholarships for leaders of color, millennials and full-time artists/activists. 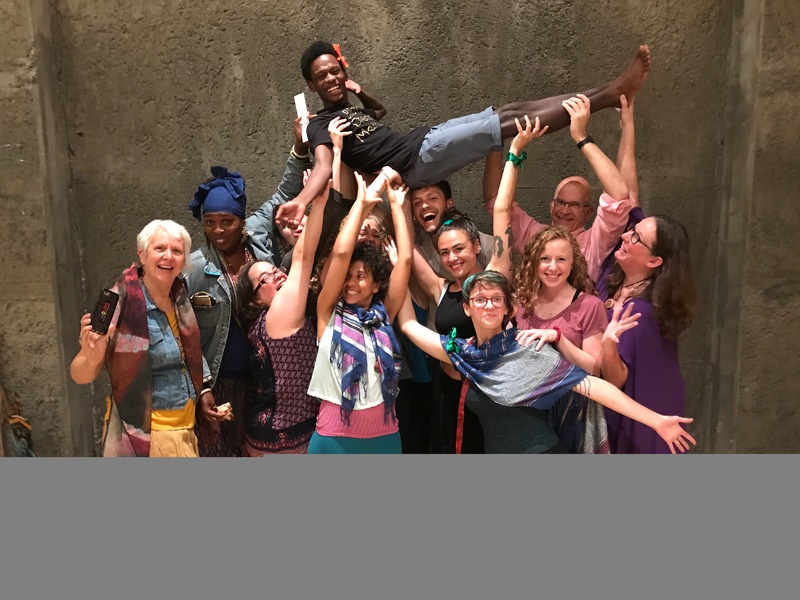 Support InterPlay Pittsburgh's efforts to recruit and train Certified InterPlay leaders and teachers of color and millennials; to pay for musicians and space rentals, and to send leaders to national trainings to learn and share best practices with InterPlay leaders around the globe. Support Davis/Sacramento in bringing Changing the Race Dance to the area as well as providing scholarships for participants. The Seattle InterPlay community is raising funds to support new Leaders of Color with leadership training, creating more opportunities for People of Color to be at the center. 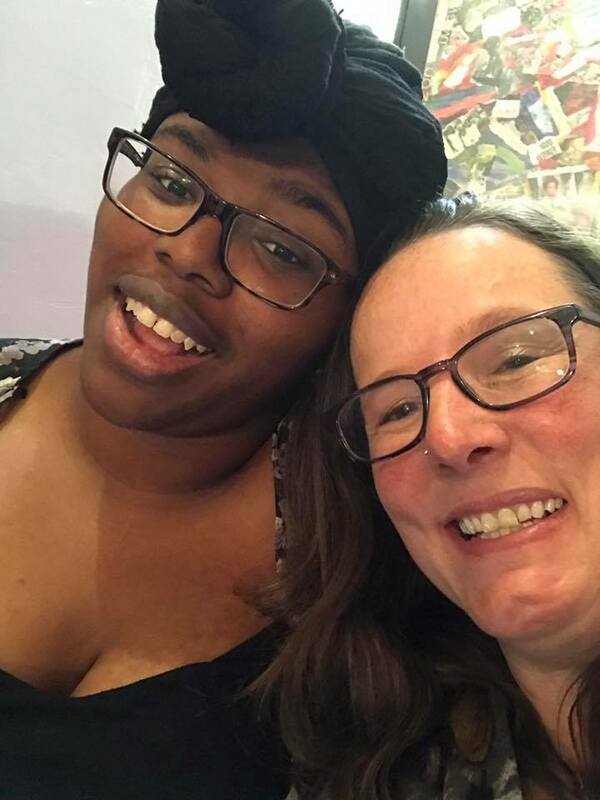 InterPlay in the Twin Cities needs support in maintaining the thriving community through scholarships to attend the National Gathering, Life Practice Programs, and Leadership programs. InterPlay Washington DC also needs funds for Leader Training program scholarships as well as supporting Changing the Race Dances happening nationally. Support any of our local projects! If you would like to donate to multiple projects, you need to check out multiple times.